Jeg elsker min nye angora genser fra H&M. Ja, det er den genseren fra kampanjen som Landa Del Rey fronter. I love my new angora sweater from H&M. And yes it`s the sweater from the campaign that Lana Del Rey is fronting. I have the sweater too and it's soooo pretty! 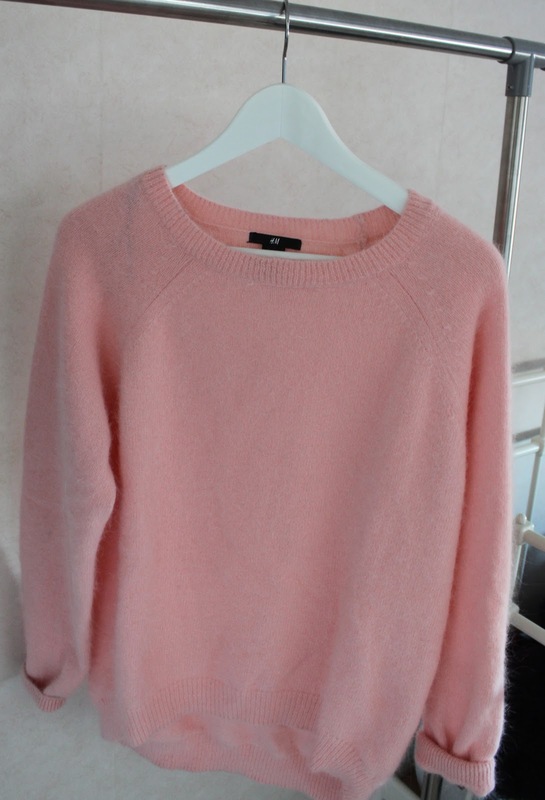 Love this sweater, looks so comfy!